After a year of scooping some of the industry’s top accolades (including BHA Wales & South West Hairdresser of the Year for the fourth year, Hall of fame award for Ken, L’Oreal Colour Trophy Regional winners, and Fame team/ghd art team membership for Dafydd) this week saw the Ken Picton Salon host their own annual awards, rewarding team members for their hard work. 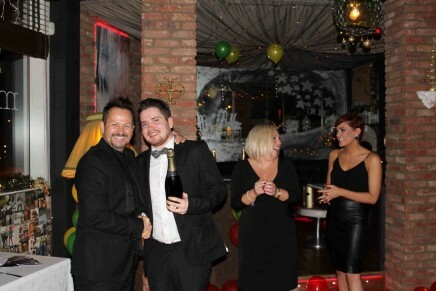 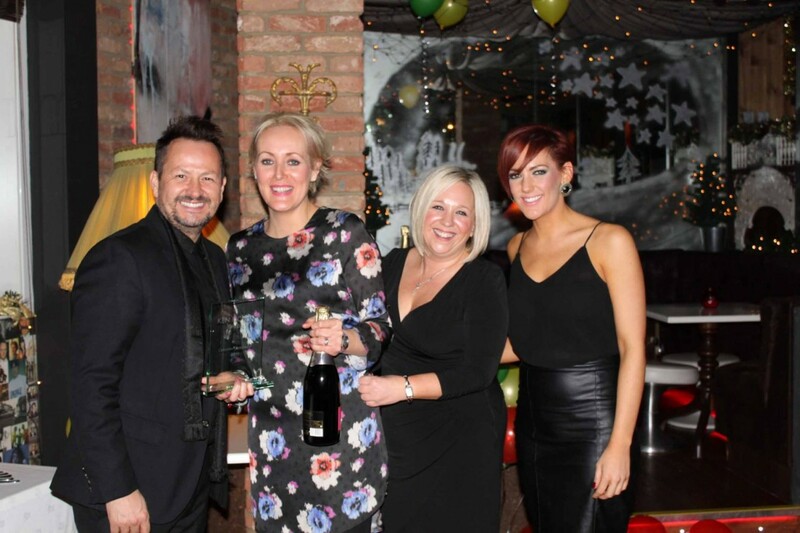 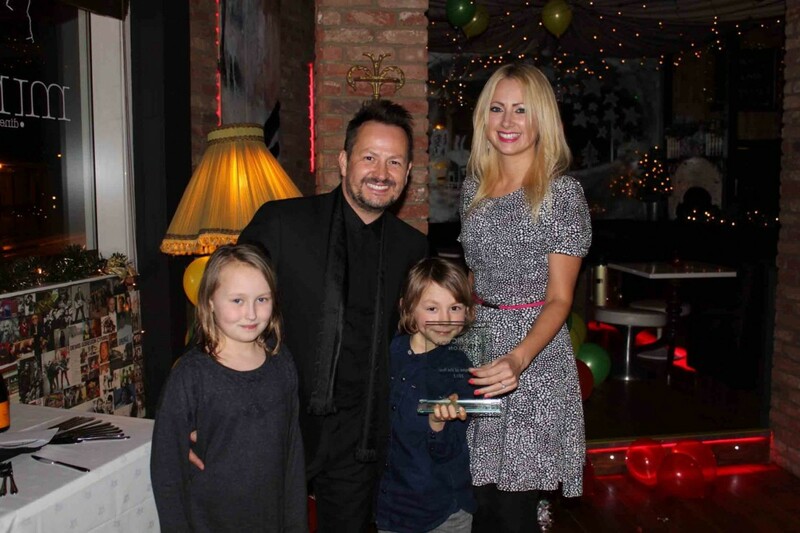 Salon managers Natalie Hinton and Cath Coakley joined Ken to present the awards at the champagne bash. 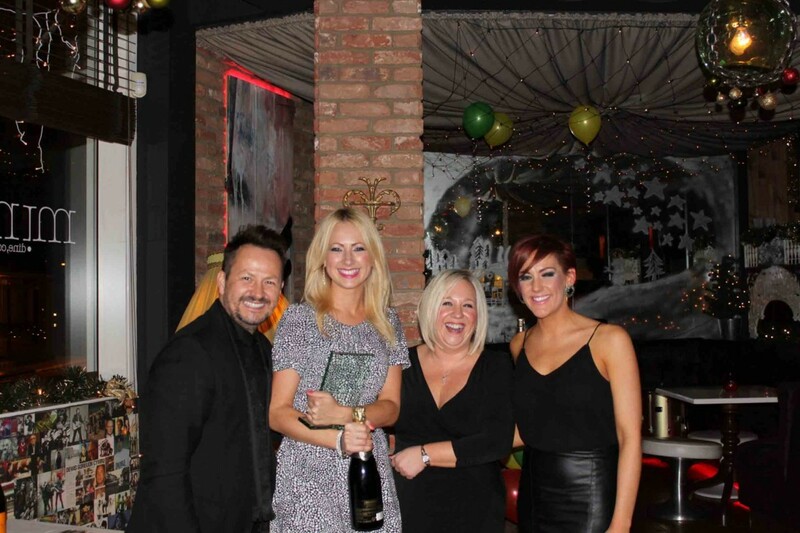 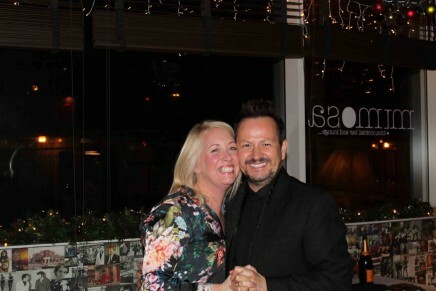 As 2015 will see the salon’s 25th anniversary next year will see a huge celebration to mark this milestone. 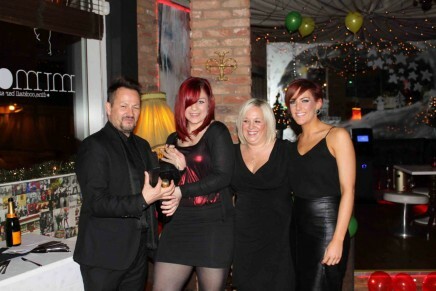 The salon is a large local employer with a team of 50 staff. Download the full winners list from here: KEN PICTON ANNUAL AWARDS2014 WALES.